Here are some MyFitnessPal testimonials sent to us by Withingers who were nice enough to share their experience (something we really like at Withings!). Have a read. Who knows? You too could boost your self-tracking adventure by syncing your Withings and MFP accounts! 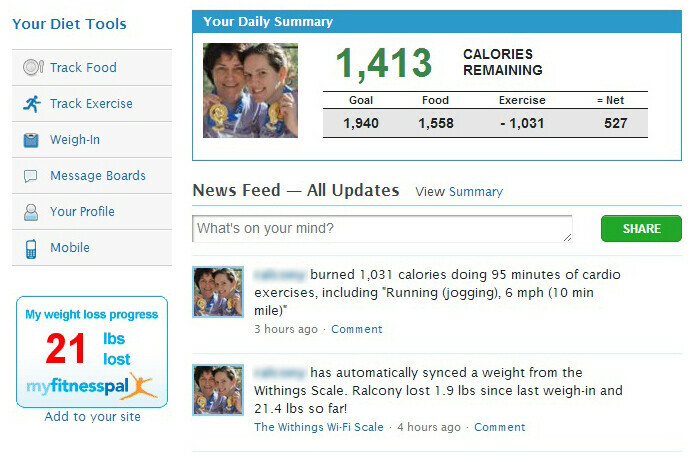 I saw your call for Withingers who use the MyFitnessPal app to share their experience. Interestingly enough yesterday marked my second anniversary of using MyFitnessPal. I have been using it religiously for 730 days. In May 02, 2011 soon after using MyFitnessPal, I weighed 103.4 kg (228 lbs). 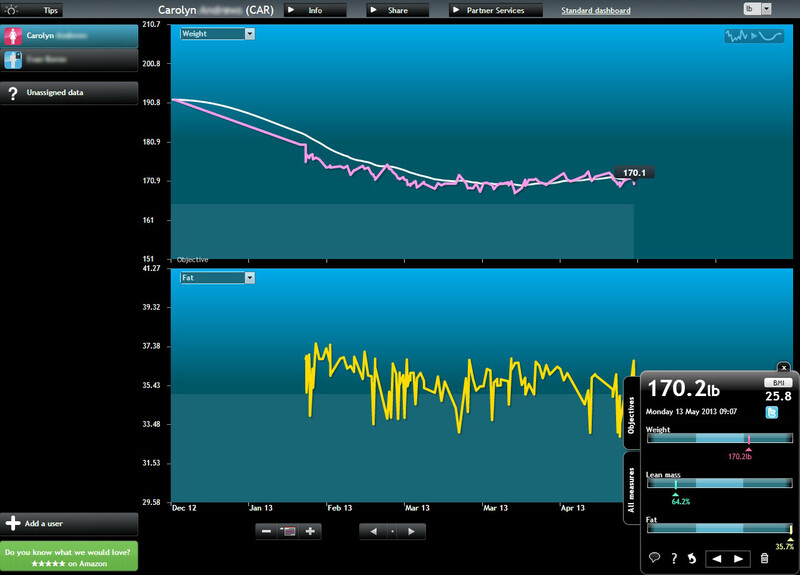 By September 17, 2011, I had dropped to 88.5 kg (195 lbs) by only using MyFitnessPal and tracking my calories in take and recording my burned calories. Around the same time I also started using the Withings app to record my weight. It was only about a year ago I finally managed to save enough to buy myself a Withings smart scale. 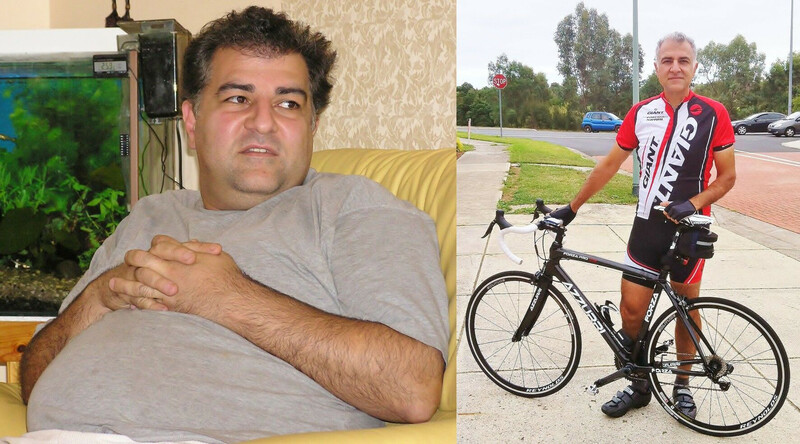 After two years I have managed to keep the weight off and pick up cycling as a sport that I enjoy immensely. 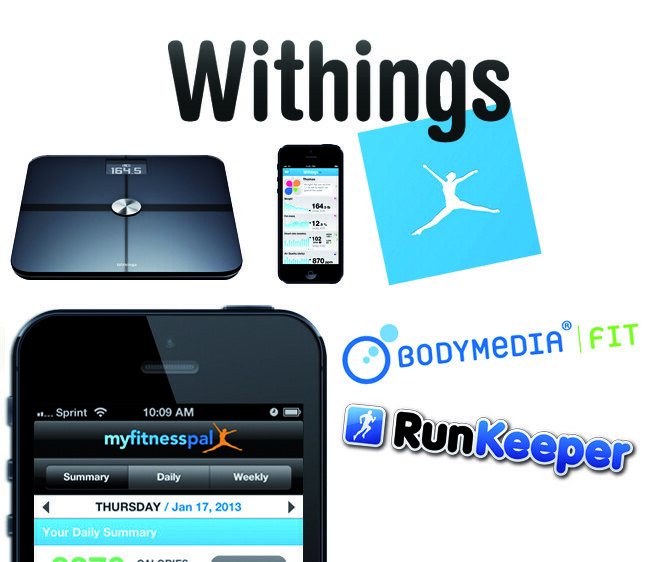 Today my weight control strategy hinges around the MyFitnessPal app, the Withings smart scale. 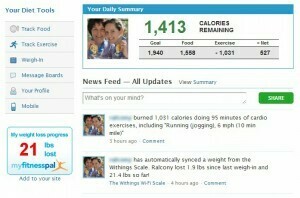 I was introduced to Withings via MyFitnessPal. 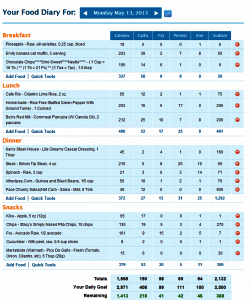 I’ve been using MyFitnessPal off and on for a few years. 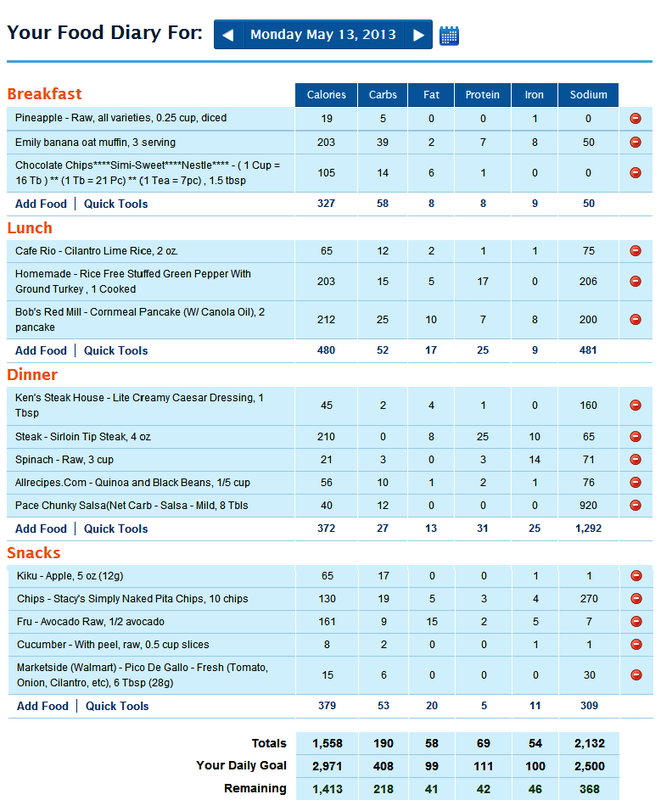 I have just gotten serious about it and am tracking a mainly paleo diet. I use my Withings scale and am tracking weight and fat loss everyday! I love the pairing of the two apps. 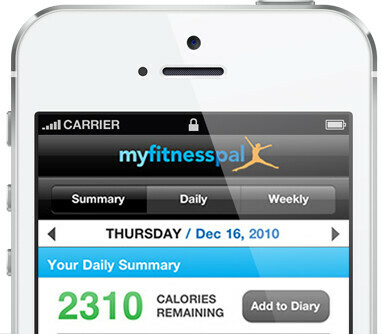 I just wish my Withings app would take activity information from MyFitnessPal. Also, maybe an activity/sleep tracker that doesn’t have a monthly/yearly cost. I was using BodyMedia, but it didn’t seem worth the subscription price for a glorified pedometer. Anyway, I have lost 20lbs in 3 weeks and the scale reads a lower number everyday! I know my weight loss will slow down once my body gets used to the diet, but I love seeing this on a graph on Withings and MyFitnessPal! I do indeed and using Withings with MyFitnessPal, RunKeeper and BodyMedia has really helped get control of my exercise and food intake. I write down everything that I eat and it helps me make much better choices about the types of foods I choose, since it provides so much detail on what I eat. It probably helps that I am a gadget freak. I am a quarter of the way I need to be in terms of weight and fitness but worlds better than I was on February 1 of this year. I started using MyFitnessPal to track my calories at the beginning of this year. 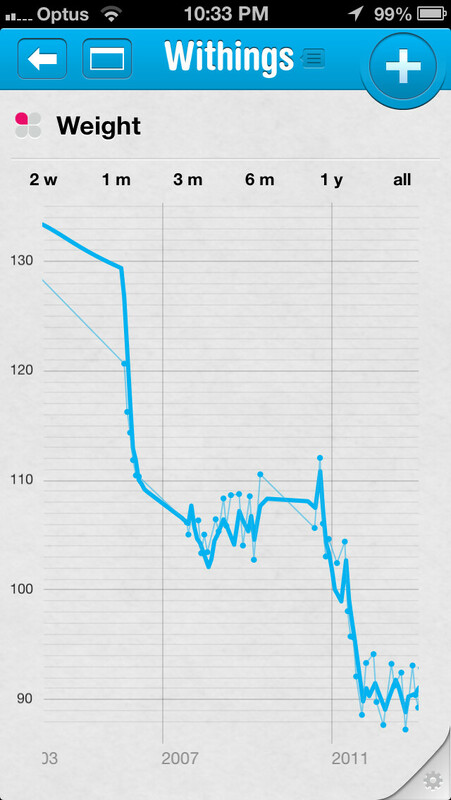 I was tracking my weightloss obsessively as I was trying to drop about 30-40 pounds in 6 months for my wedding this June. While I weighed in on my old school scale every day I only liked updating MFP once a week so I could see dramatic drops from week to week. After awhile that stopped working for me. 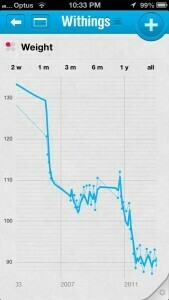 My fiance had been talking about how he wished there was a way to track his weight from day to day to see trends over time without actually having to weigh in, and go to his computer and manually enter his weight in some program and graph his results. Enter the Withings scale and the My.Withings website. I bought the scale for him as a Valentine’s Day gift in February. 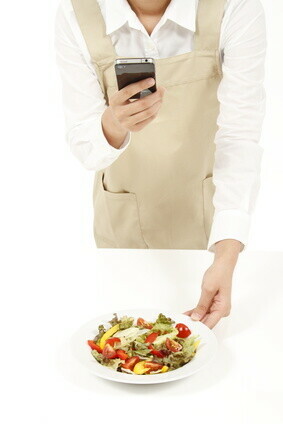 We immediately integrated it with MyFitnessPal. With daily check ins I’m much more likely to stick to my plan because heaven forbid that one of my MFP friends sees that I’ve GAINED weight! I did take a minor break from the diet (and tracking my calories in MFP!) when I tried my wedding dress on and was very happy with the way it looked but my break has slowly gone from “maintaining” to slowing gaining over time. Thanks to the My Withings page I’ve been able to see the average weight trend line slowly creeping up. I’m happy to say that I’m back on track with tracking my calories in and calories burned in MyFitnessPal and that trend line is heading back down! We also have integrated other apps into MyFitnessPal to track our daily activity but we really want to wear an activity tracker to get a better handle on our calories in vs calories out. We are anxiously awaiting the Withings Activity Tracker so we can maintain our weight after the wedding this summer!